Featured Deceased Member of Temple Lodge No. 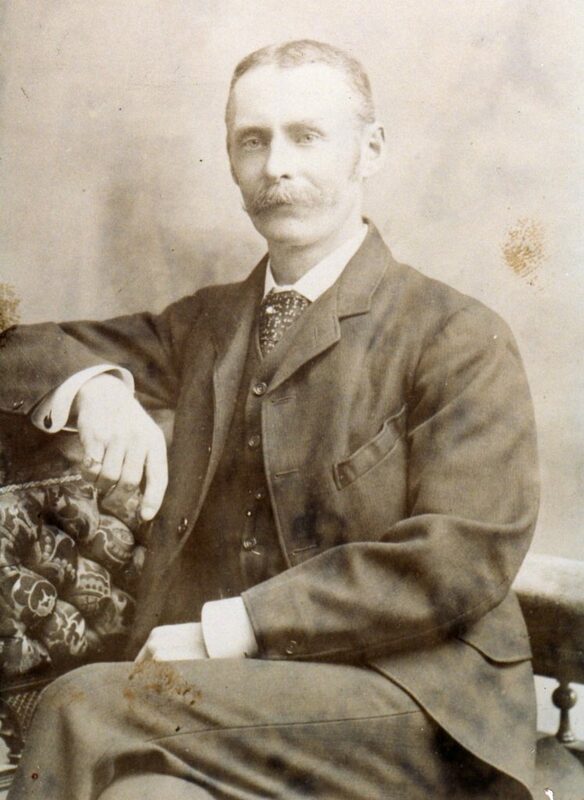 33 For April 2017 – Major James Mitchell Mutter (1854-1920) – Temple Lodge, No.33, Duncan, B.C. Each month Temple Lodge No. 33 featured a Deceased Brother as a way remembering our Deceased Brethren while highlighting the contributions Temple Lodge No. 33 members have made to Duncan and the Cowichan Valley. The Featured Deceased member of Temple Lodge No. 33 for April 2017 is one of our Charter Members, Major James Mitchell Mutter (!845-1920), farmer and Member of the Legislative Assembly. Major James Mitchell Mutter is buried in St. Mary’s Somenos Anglican Cemetery. 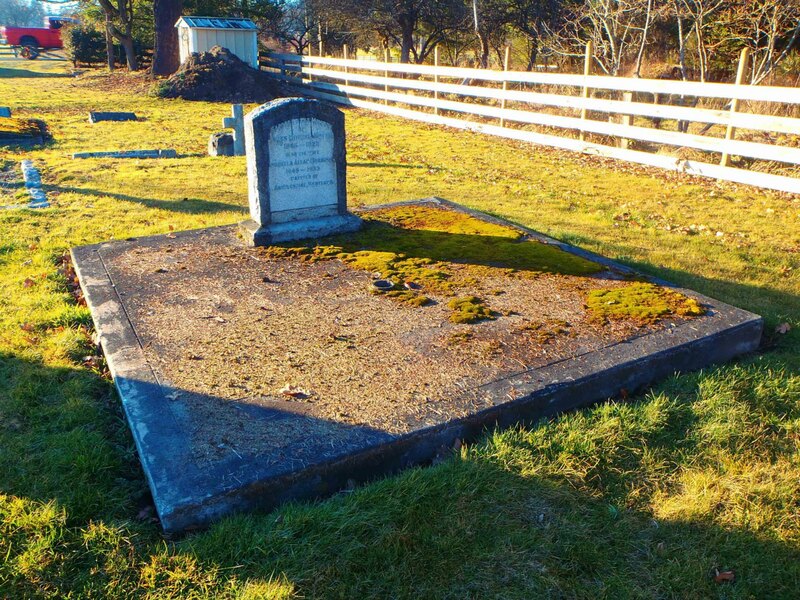 James Mitchell Mutter grave, St. Mary’s Somenos Anglican cemetery, North Cowichan, B.C. See our webpage on Major James Mitchell Mutter.